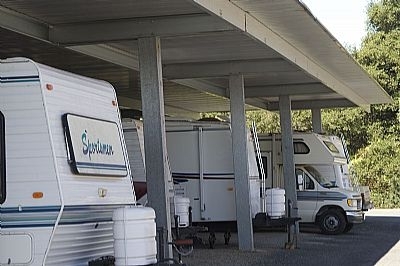 Eagles Nest Storage has drive up units as well as covered and uncovered RV, boat, & vehicle storage. 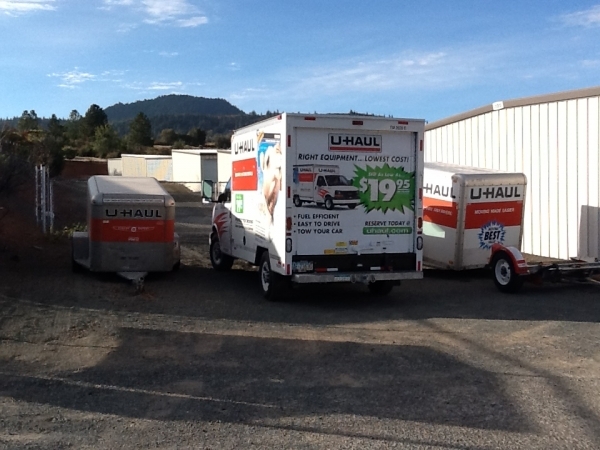 We offer U-Haul Truck rental on-site along with a variety of moving and packing supplies. Conveniently located on Hwy 29, across the street from the SPCA, and near Kits Corner. Very convenient area, clean and has great customer service. We are happy with the unit for the most part. The customer service was top notch and the area clean and secure. The pricing however is a bit steep in my opinion. It would be nice if they offered specials or a year discount price option. Easy place to store and get into. We need extra security for our unit. Are concerned were addressed right away and the staff was very help full. 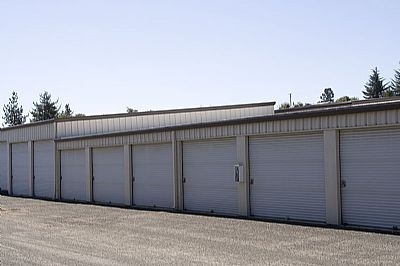 Eagle Nest Storage has always been a great storage facility. Management has always been helpful and friendly. My long distance move was simplified once I booked my storage online. I also saved 50% on my first month! It was the only place with available storage, no admin fees and reasonable rates. All units are drive ups and the gate hours are 7-7 everyday. The facility is clean including the bathroom. And the service was quick and friendly. Part of the lots got rogh pavement but the other half is brand new so I think they are in the process of upgrading the lot. Very grateful to park my storage here. 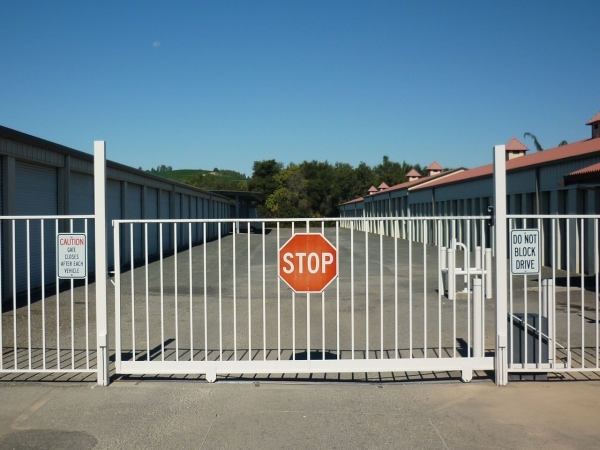 Clean, easy access, no-nonsense, friendly & secure facility. I have found Eagles Nest Storage to be very helpful and convenient. They are close to where I live and they are also on Highway 29 which makes it easy to get to them. I like my storage unit and they had a three month special which I also appreciated! Sue was absolutely wonderful! She was helpful and knowledgeable both on the phone and in person. She made sure we moved into the right size unit and helped us prepare in case there was overflow and need more space. She truly went above and beyond to make sure we had a great experience. paper work was both for storage and rental truck, so about 10-15 min. each. Great facility and wonderful people! They recommended a couple of very nice young men who came and moved all my large furniture items into storage for me. I couldn't have managed without them. The staff are very friendly and helpful!! The manager was helpful and friendly. The gated access and unit closure appear very secure. The paperwork was simple and quick, and the price was fair. Great location. Very secure. Friendly staff. The customer service here is great!!!! Super friendly and easy to understand his communication of all the in's and out's of the facility, without needing much time for explanation. Great location for such a rural area- safe and easily accessible from multiple destinations within the county.